UPDATE: All DVDs are currently sold out, but the live DVD will be officially released on September 2nd via Label Records/Lightyear/Caroline/UMG. 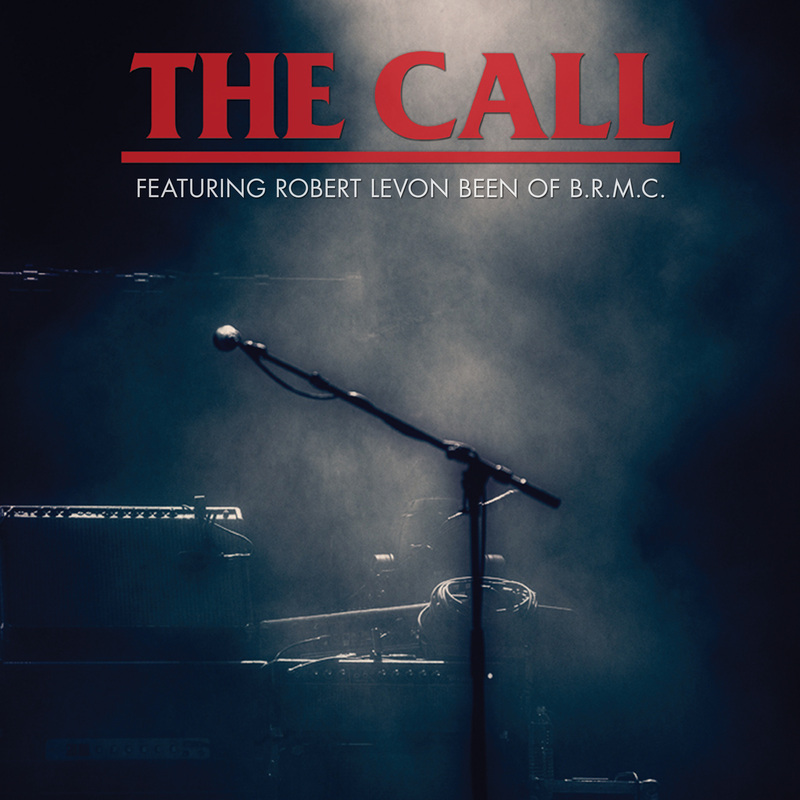 On April 19th 2013, the members of 80’s rock group The Call re-formed for the first time in nearly two decades to pay tribute to the late Michael Been with guest vocalist Robert Levon Been from BRMC. We are happy to finally be able to share this incredible film with you all. DVD/CD/Digital Download/T-Shirt bundles available from the BRMC shop. Watch the official trailer below for a special message from Robert as well as clips from the DVD.